Android continues to grow, with 28 percent more different devices available on the market when compared to 2014, sold by almost 1,300 different brands. 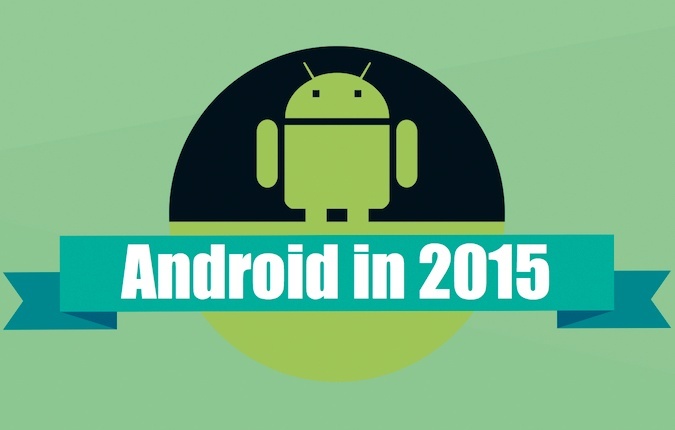 When it comes to Android devices, there are about a dozen notorious brands with well-known devices and global reach. Their list includes names like LG, Samsung, Sony, Huawei, ZTE, Xiaomi, HTC, Asus, or Meizu. However, the big picture is completely overwhelming, as shown by the infographic created by the Chief Technology Officer of Platino, Peach Pellen. 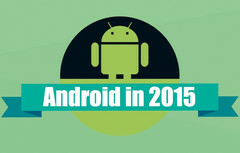 According to the infographic mentioned above, which is based on information compiled from various reliable sources, last year ended with less than 19.000 different Android devices, and now there are over 24,000 unique devices powered by Google's mobile operating system. Speaking of brands, these devices come from almost 1,300 manufacturers - an average of about 18 units/brand. Out of the 24K devices currently in the wild, almost 38 percent come loaded with KitKat, a mere 0.3 percent carry Marshmallow, and the rest probably run Lollipop out of the box. At last, it should also be noted that Google reports over 1.4 billion active users each month and Pellen believes that Android fragmentation will continue to increase in the future, giving developers a hard time. Despite its problems, Android is the most popular mobile operating system right now, and that is not going to change anytime soon.